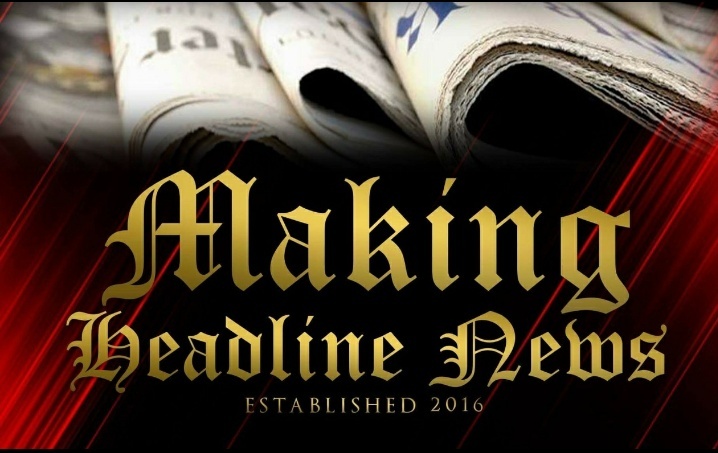 Mother of slain NBA player to be keynote speaker at C. L. Tim Williams’ Seventh Annual Black & White Affair Banquet November 10. In case you don’t know him, C. L. Tim Williams would like to introduce himself. A 56-year-old native of Cincinnati, Williams — who’s original name is Chester Williams, though he’s widely known as “C. L.” — is a military veteran who served as a U. S. Navy chief. 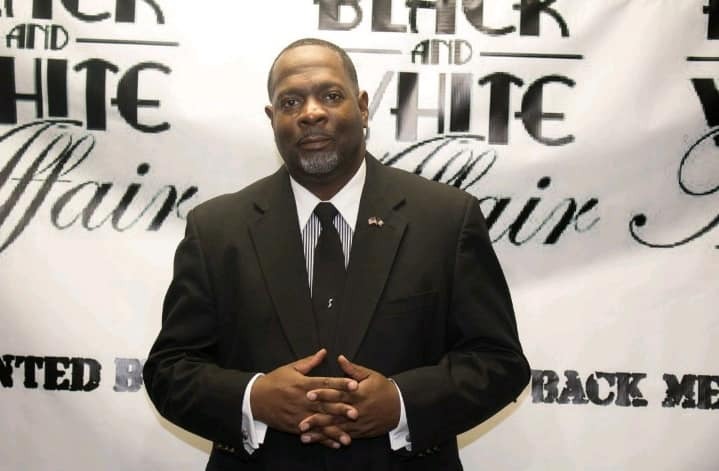 A longtime Mid-Southerner, Williams currently functions as a federal civil servant, whereby he works for the U. S. Department of Labor Office of Federal Contract Compliance Programs (or OFCCP) as an Equal Opportunity Specialist and Compliance Officer. TEN-NES-SEE HIS SUCCESS — An accomplished businessman and ambassador for the Memphis metropolitan area, C. L. Williams is founder and chief executive officer of Always Giving Back Memphis, Inc., a local non-profit organization that centers largely on philanthropic goals, most notably charitable, educational, religious, or other activities that strategically serves the public interest or common good. An accomplished businessman and ambassador for the Memphis metropolitan area, Williams is founder and chief executive officer of Always Giving Back Memphis, Inc., a local non-profit organization that centers largely on philanthropic goals, most notably charitable, educational, religious, or other activities that strategically serves the public interest or common good. 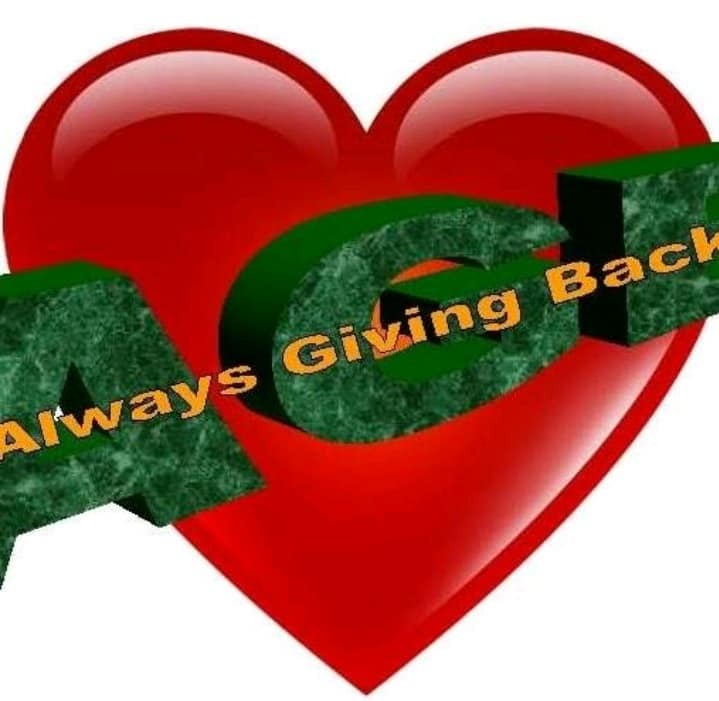 “Giving back to the community gives us a pleasant feeling of connectedness and satisfaction,” said a spokesperson in a detailed description of this institution on the Giving Back Memphis, Inc. Facebook page. To his credit, Williams’ reputation is such that he routinely goes to great lengths to give back to the community. 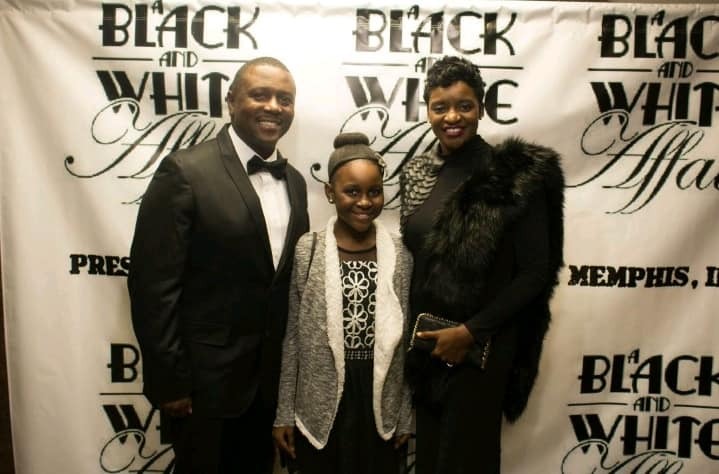 On November, Williams will hold his Seventh Annual Black & White Affair Banquet from 6 to 10 p.m. CST at the Esplanade Memphis, located at 901 Cordova Station Avenue in Cordova. 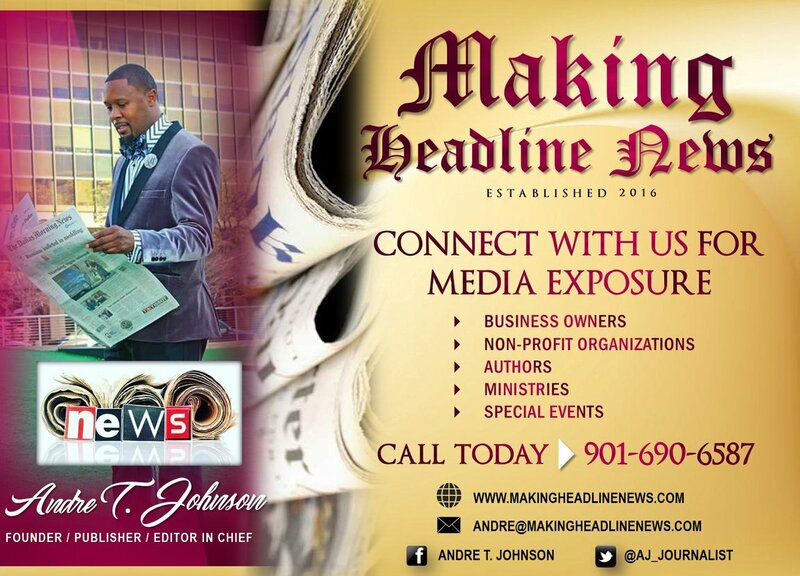 Deemed an unforgettable evening of dining, fellowship, giveaways, live music, networking, and getting to know Always Giving Back, this event will benefit the Community For A Greater Memphis Parents Of Murdered Children Chapter. 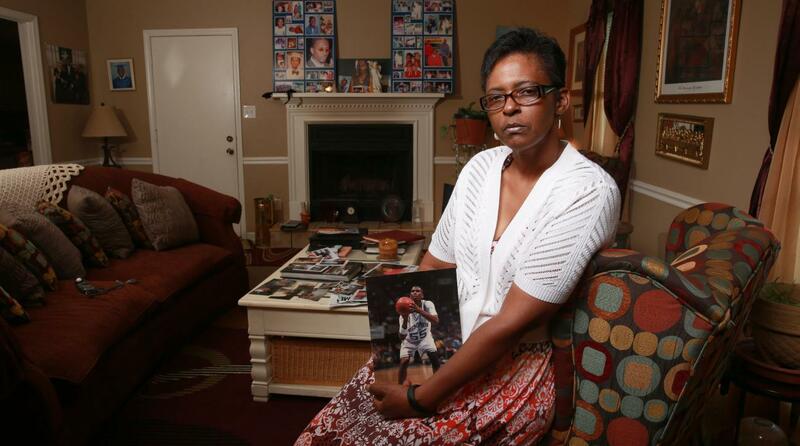 Deborah Marion, the mother of slain NBA player Lorenzen Wright, will be the keynote speaker. 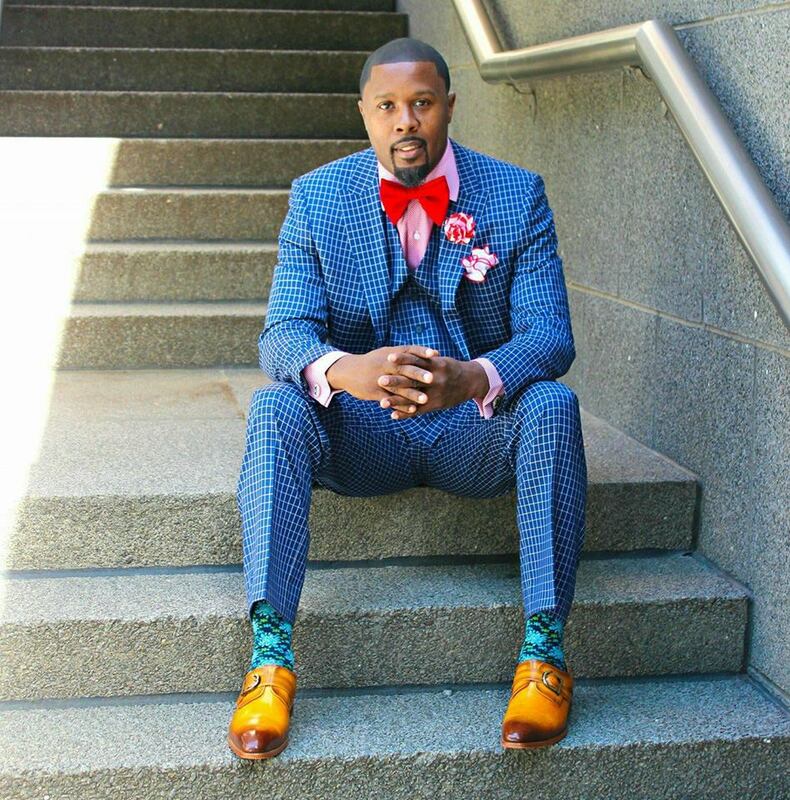 Drafted with the seventh overall pick in the 1996 NBA draft by the Los Angeles Clippers, Wright is a former University of Memphis star, who enjoyed a 13-year NBA career that also included stints with the Atlanta Hawks, Memphis Grizzlies, Sacramento Kings, and Cleveland Cavaliers. REMEMBERING HER FIRST LOVE — Deborah Marion, the mother of slain NBA player Lorenzen Wright, will be the keynote speaker. Drafted with the seventh overall in the 1996 NBA draft by the Los Angeles Clippers, Wright, a former University of Memphis star, enjoyed a 13-year NBA career that was also included stints with the Atlanta Hawks, Memphis Grizzlies, Sacramento Kings and Cleveland Cavaliers. In a July 2010, Wright was killed and his body was found on July 28 in a wooded area on Callis Cutoff Road, just west of Hacks Cross Road. On December 15, 2017, Wright’s ex-wife, Sherra Wright-Robinson, was arrested in California in connection with the murder. In a July 2010, Wright was killed and his body was found on July 28 in a wooded area on Callis Cutoff Road, just west of Hacks Cross Road. On December 15, 2017, Wright’s ex-wife, Sherra Wright-Robinson, was arrested in California in connection with the murder. 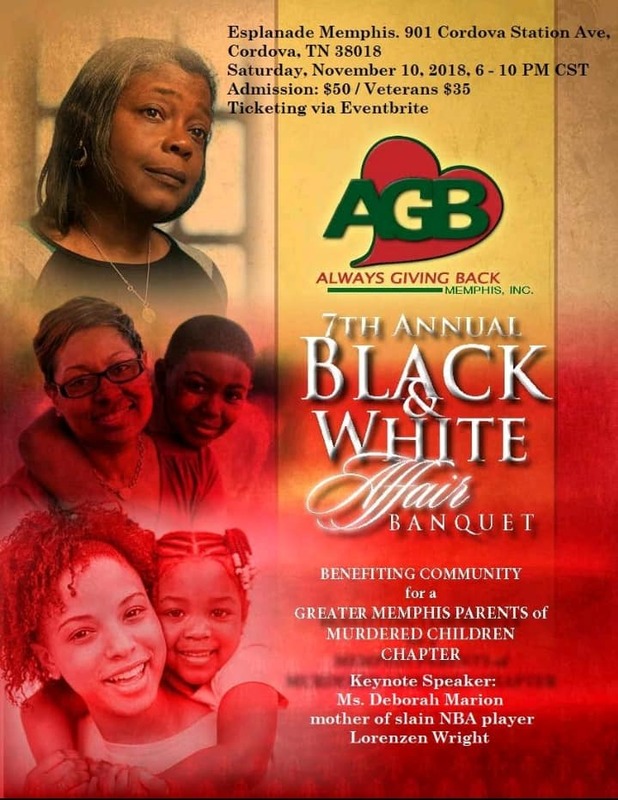 As for his forthcoming Black & White Affair Banquet, Williams emphasized, among other things, that the Memphis chapter will aid mostly the underserved parents of murdered children and siblings, particularly assisting them to navigate through the grief process and through the criminal justice system. 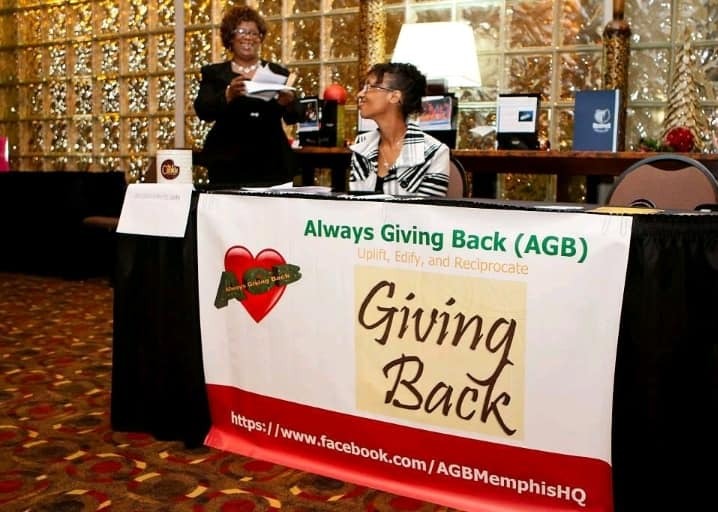 Williams’ Always Giving Back Memphis, Inc. has been serving Greater Memphis since 2006 and became a full fledge non-profit organization in 2014. NEVER FORGET TO REMEMBER — As for his forthcoming Black & White Affair Banquet, Williams emphasized, among other things, that the Memphis chapter will aid mostly the underserved parents of murdered children and siblings, particularly assisting them to navigate through the grief process and through the criminal justice system. Currently pursuing a doctoral degree in Organization Development from Colorado Technical University, Williams earned a Master of Arts Degree in Human Resource Management from Webster University in St. Louis. 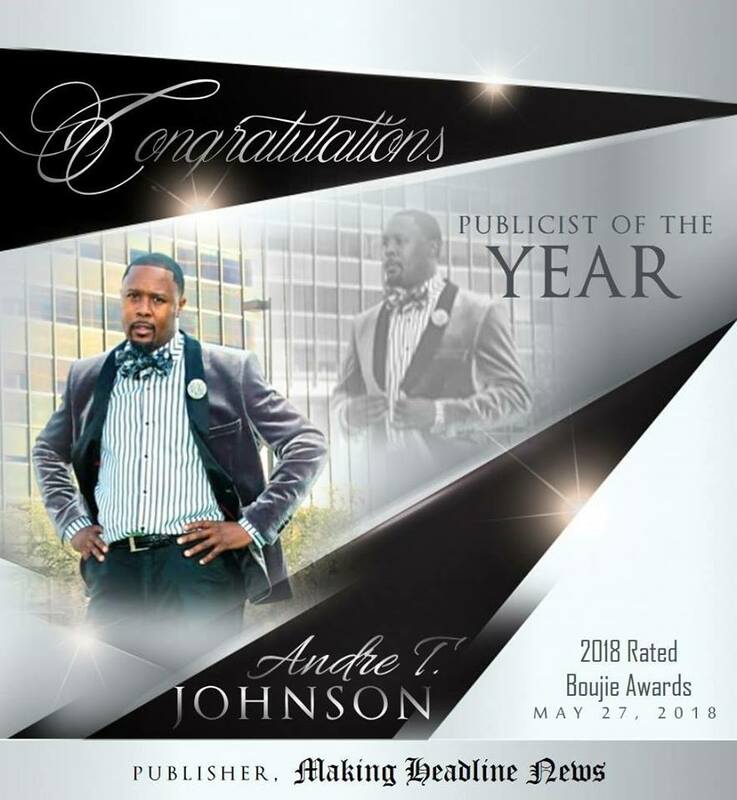 Prior to that, he earned a Bachelor of Arts Degree in Biblical Ministry from Belhaven University in Jackson, Mississippi and a Bachelor of Science Degree in Human Resource Management from Park University in Parkville, Missouri. 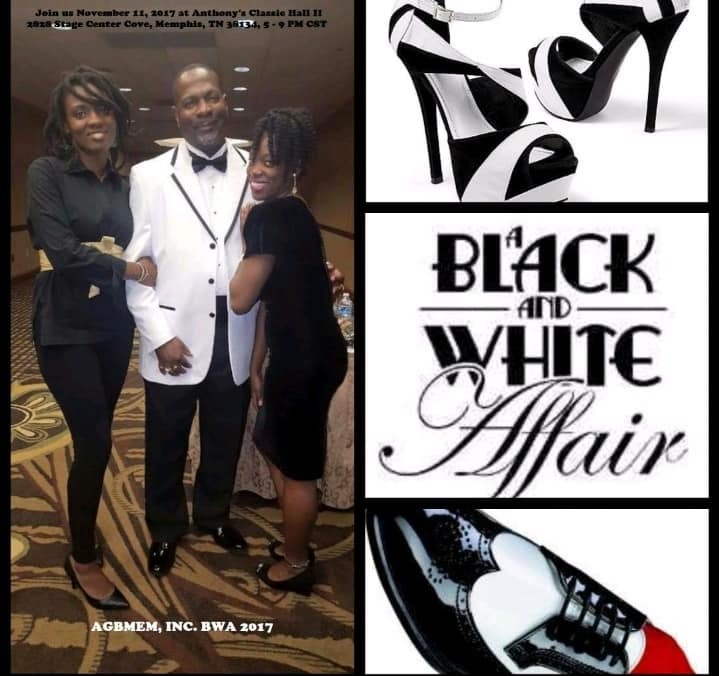 For more information about Mid-South-area Businessman C. L. Tim Williams, to inquire about tickets for the Seventh Annual Black & White Affair Banquet, or to make donations to Always Giving Back Memphis, Inc., call 757.618.7648, or write to: 7586 Elpine Gray Drive Arlington, Tennessee 38002-8525. Also, connect with him via social media: https://www.facebook.com/pg/AGBMemphisHQ/, or send email to: agbmem@gmail.com.